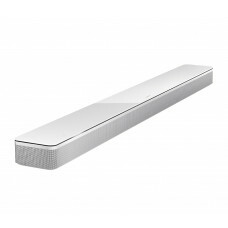 SLIM, STYLISH, BEAUTIFUL SOUND.The Harman Kardon Sabre sound bar redefines what a home entertainment.. 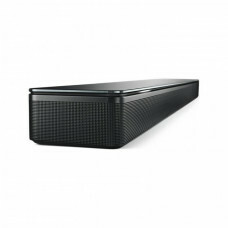 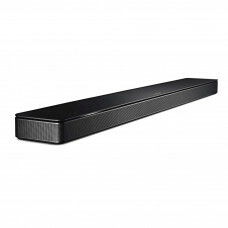 THE SOUND THAT TIES IT ALL TOGETHERThe Harman Kardon SB 20 soundbar provides theater-quality sound f..
DON’T JUST LISTEN. 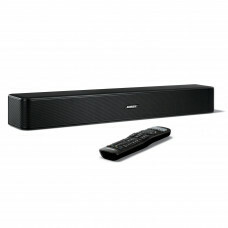 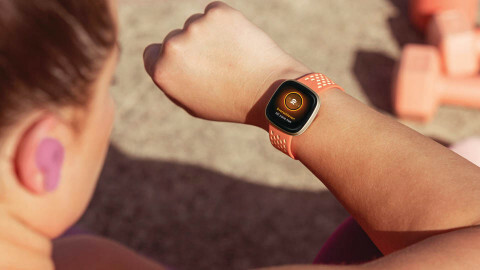 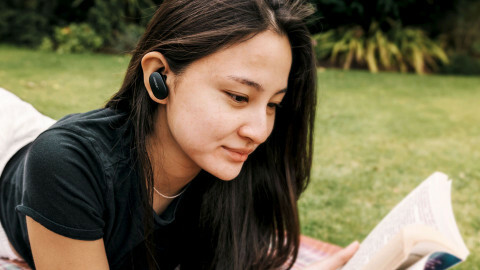 FEEL EVERY MOMENT.You don’t just want to hear your movies, music and TV. 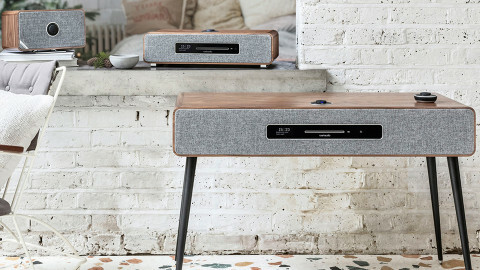 You want..
Want to kick it up a notch? 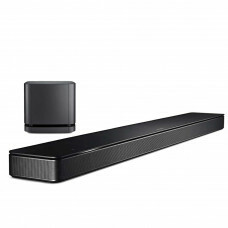 Add more.Add the Bose Bass Module 500- Small sub with unmatched bass for..
ULTRA-HIGH PERFORMANCE WITH AN ULTRA-THIN DESIGNThis stylish soundbar is meant to be heard, not seen..
It’s time your TV sounded as good as it looksThe Bose Solo 5 TV sound system is a one-piece soundbar..